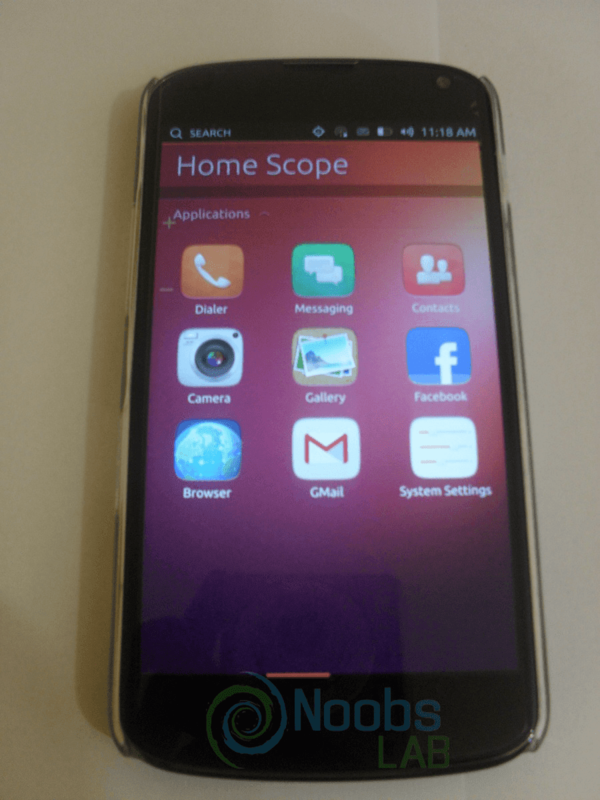 Ubuntu OS on the desktop is very famous brand and has a long heritage in the open source community, but rather than confine itself to the one platform, Canonical set out on the path to use the same core kernel and deliver the same platform across smartphones, tablets, the desktop and TVs. 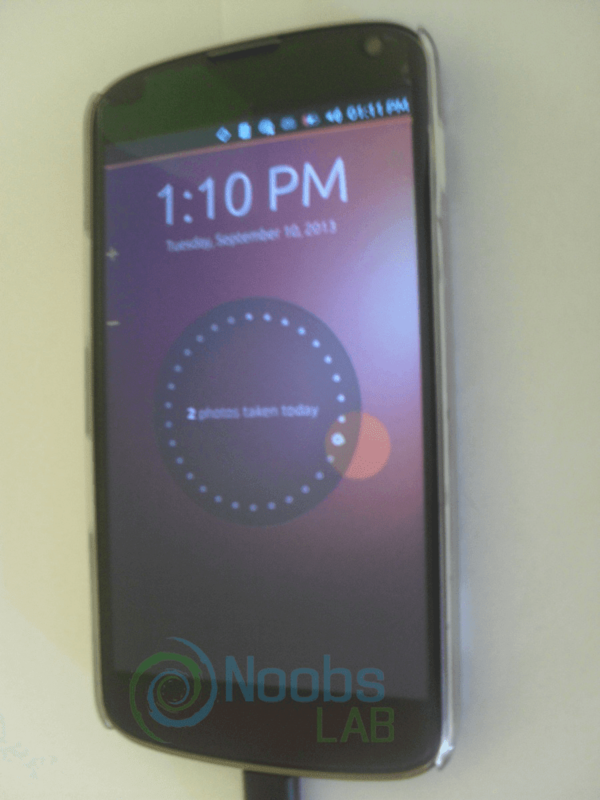 Ubuntu Touch is designed specifically for smartphones to power everything from entry-level handhelds to "high-end superphones" that double as PCs. 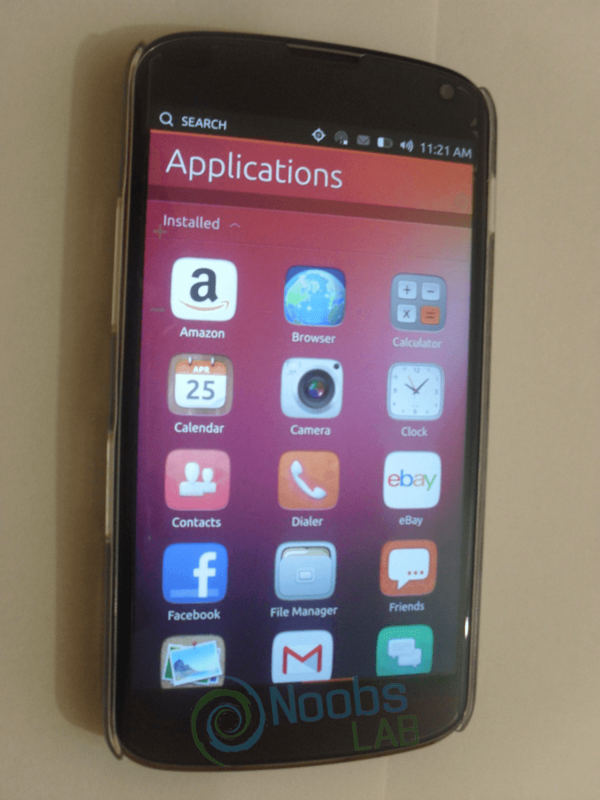 Canonical announced that it was making an alternative mobile device operating system, called Ubuntu Touch. 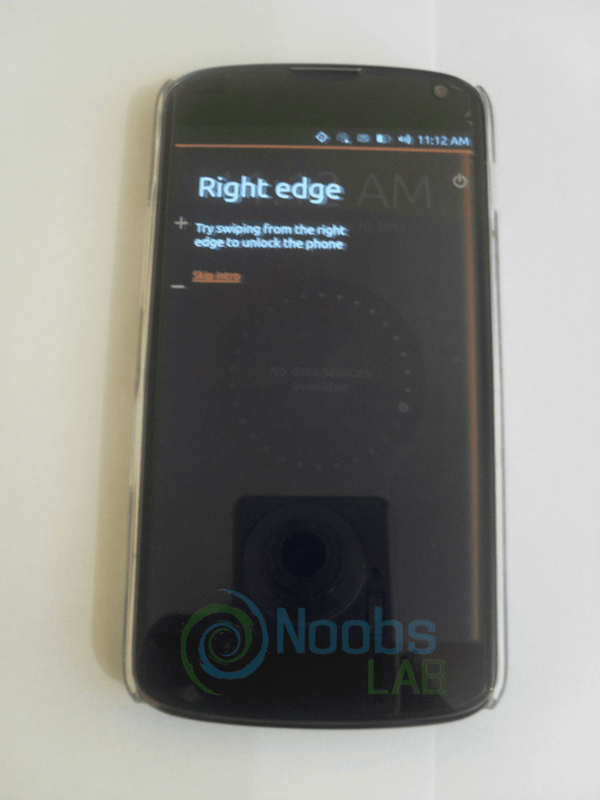 With its lack of need for hardware buttons and use of screen sides as hot zones to initiate gesture commands, the underlying UI concept is vastly different from Android. 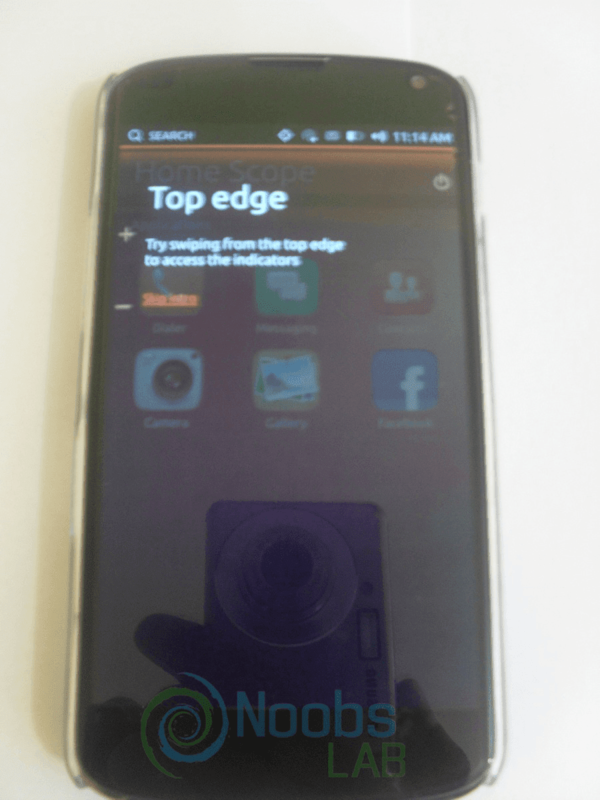 In the past Canonical announced that the Touch Developer Preview of Ubuntu for the Galaxy Nexus and the Nexus 4. This is intended for developers and enthusiasts to get used to Ubuntu's smartphone version. 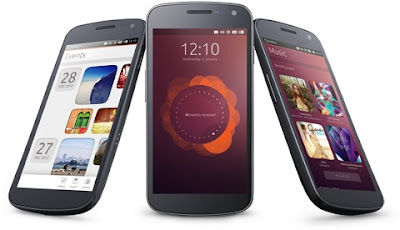 Now Ubuntu Touch support 4 devices Galaxy Nexus, Nexus 4, Nexus 7 and Nexus 10, Which means you can install latest builds of Ubuntu Touch on these devices but there are some issues also with these devices except Nexus 4. Installation instructions are available here. 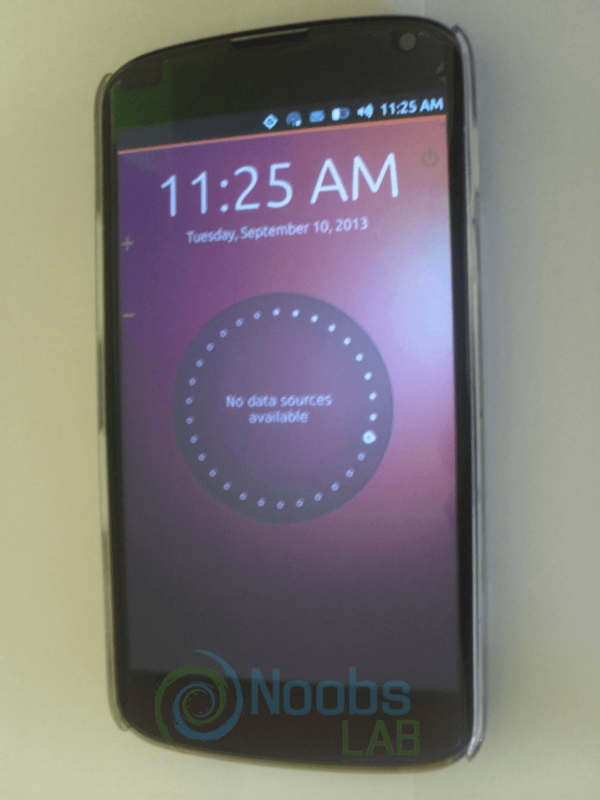 We are constantly testing Ubuntu Touch on Nexus 4 whenever a new update come out(Daily builds). 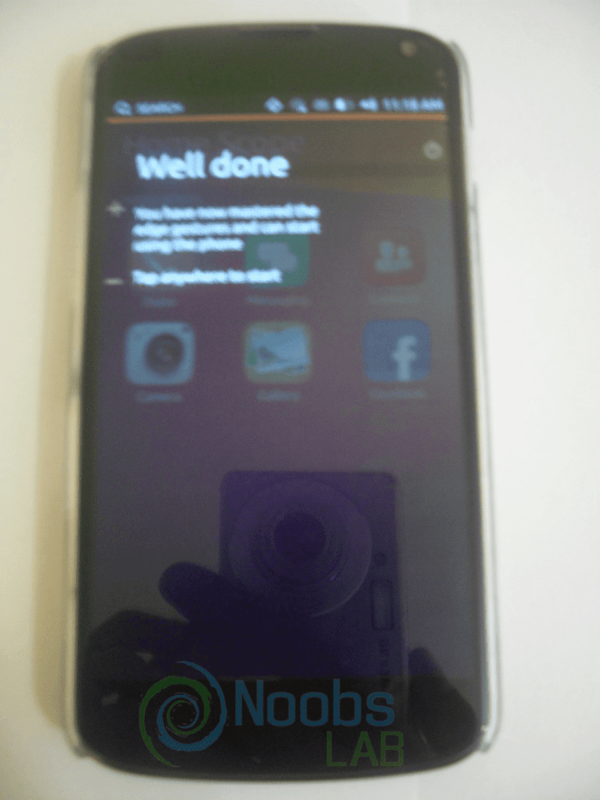 Since we installed latest build of Ubuntu Touch we can say it is somewhat usable as phone. 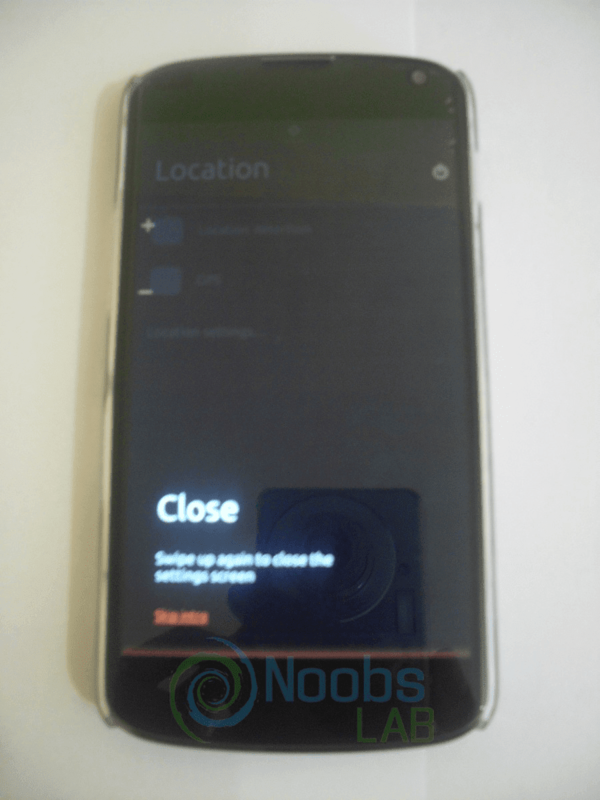 Lock screen features include: Missed calls and Messages notifications, Info-graphic animations, Swiper lock screen left to unlock, Lock screen security (doesn't work at this moment), Lock screen music buttons, Date, Time and Alarm information. 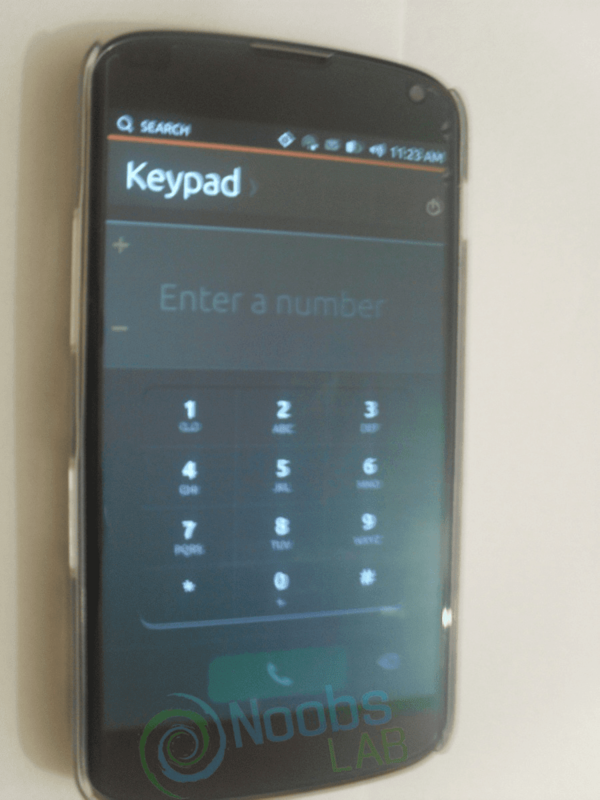 We've noticed if sim is locked via pin code, Ubuntu Touch won't recognize the network and won't ask to unlock Sim pin. 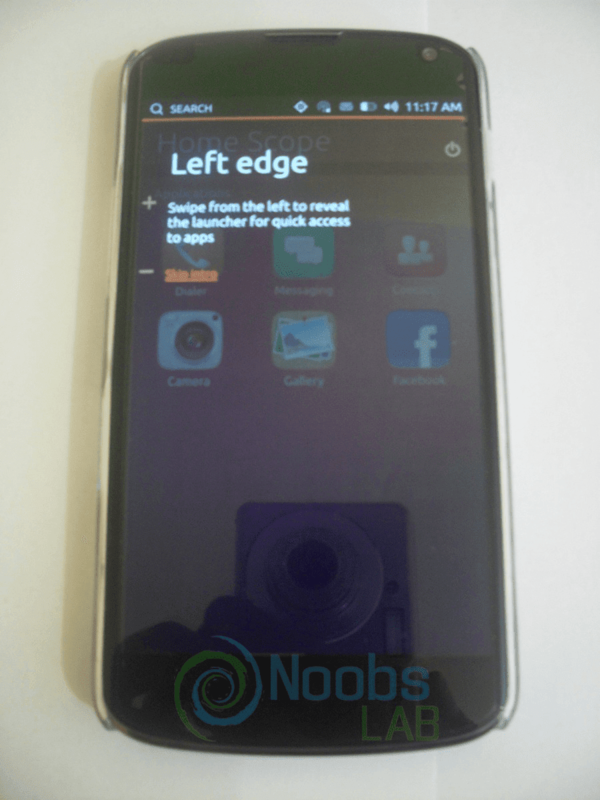 Web Browser is very basic and there is no alternative at this moment for Ubuntu Touch. There is no App-store available at this moment and no applications available at this moment to open documents/pictures/other data. 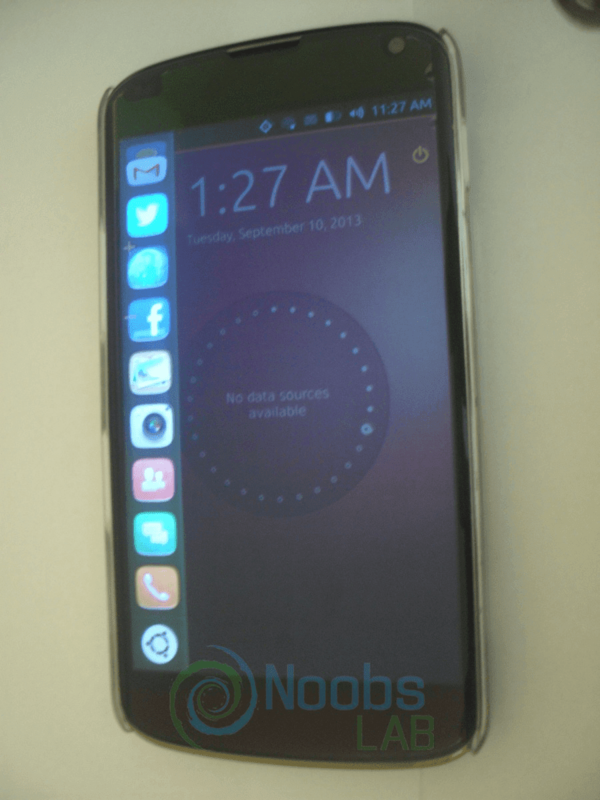 Ubuntu Touch is still in development and needs a lot of improvements in UI/Settings. 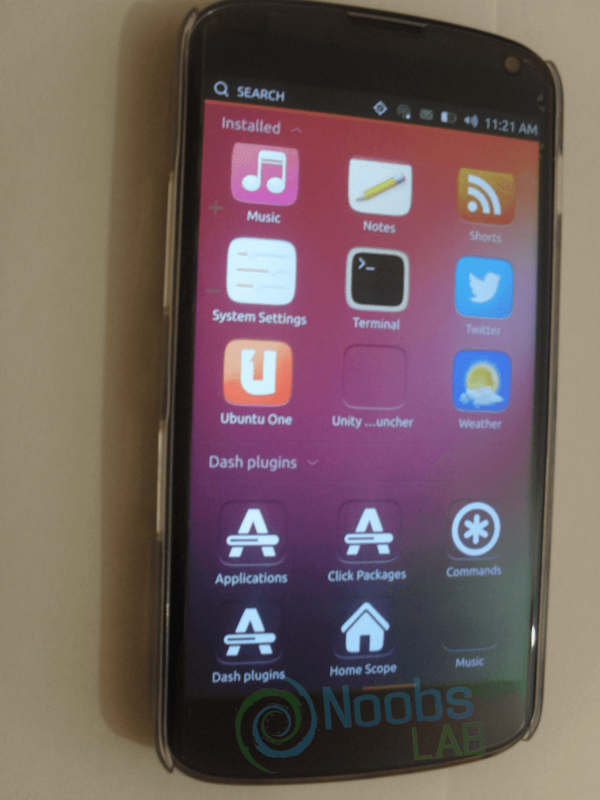 XDA-developers also has Ubuntu Touch forum.